UBS’s report on the prospects of Greek banks raises questions, without however highlighting a risk of a new recapitalization. The costs for the four systemic banks from the transfer of non-performing exposures to a special purpose vehicle are estimated at EUR 6 billion. The Swiss bank notes that the positions of Alpha Bank, Eurobank, National Bank and Piraeus Bank, maintain a good margin to cover capital losses in the consolidation scenario, by transferring NPE’s to SPV, although it estimates that new funds (EUR 1.6 billion) may be needed, given its marginal capital level and the second highest non-performing exposure ratio. 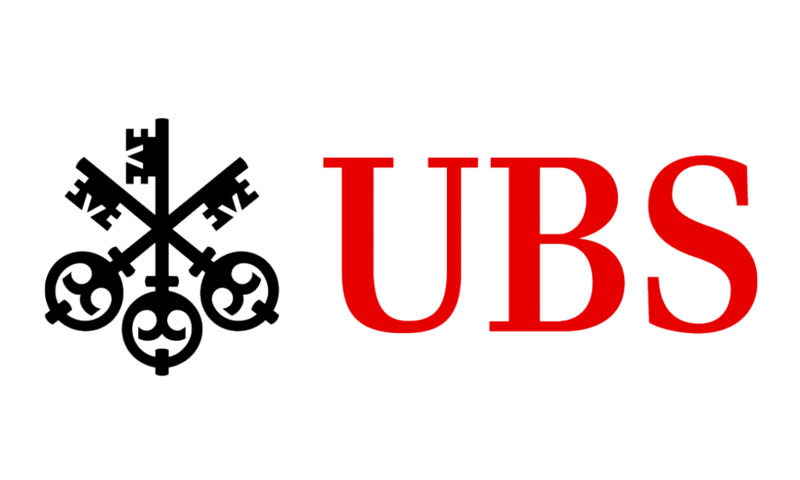 UBS plans to launch the implementation of a reorganization plan with a special purpose vehicle in 2020, which it considers a realistic scenario, underlining that the relief of Greek banks from the weight of NPE’s will amount to EUR 21 billion, based on the draft of the Bank of Greece. It also points out that, due to the sale of non-performing exposures, pre-provision revenues are expected to decrease by 13% on an annual basis over the next two years. It “sees”, however, a 11% average increase in operating income over the period 2021-2023. Alpha Bank intends to transfer non-performing exposures of EUR 7.5 billion, together with a deferred tax credit (DTC) of EUR 1.8 billion, to cover the part of the problematic exposures for which no provision has been made . Thus, the bank will continue to cover, after these moves, the basic capital adequacy threshold of 11%. Similarly, for the National Bank of Greece, UBS estimates that it will transfer EUR 6 billion-worth of NPE’s, along with DTC worth EUR 700 million, and this will be enough to meet the goal of reducing the problematic exposures and of the minimum capital adequacy ratio of 11%. For Piraeus Bank, UBS expects to transfer problematic exposures of EUR 7 billion, to meet the revised targets set by SSM. Eurobank belongs to a special category, as UBS estimates it will be able to reduce its problematic exposures by less than 10% by the end of 2022 without participating in the BoG’s bad bank plan. In fact, Eurobank is expected to reduce the percentage of problematic exposures by about 7%, starting from 2021, a year earlier than the target set by SSM.